As a teen, I often succumbed to the erroneous idea that women operate in a "second-class" position. I grabbed opportunities to compete and "beat the guys" to prove my worth. That kind of competitive spirit can be a killer in marriage and can also wreak havoc in a single woman's life. Perhaps you've struggled with this false image as well. If so, here is the good news: As a woman, you have an opportunity that is exclusive to your gender. You've been designed to use your womanhood to glorify God. You were not created by mistake or as an afterthought. Rather God artistically and intelligently formed you distinctively as a woman for His great purpose (Genesis 2:18; Ephesians 5:22–33). You've been designed as a woman in order to display God's glorious redemption. Wouldn't it be a shame to miss out on His plan and purposes for your life because of discontentment (or perhaps even resentment) over your role as a woman? Sadly, I've seen women who resisted God's purpose for their gender and watched as they wasted years trying to reinvent their identity. Ladies, please hear me as one who speaks from painful experience. In coveting the man's position and role, we embark on a doomed conquest for an elusive prize that cannot be obtained. 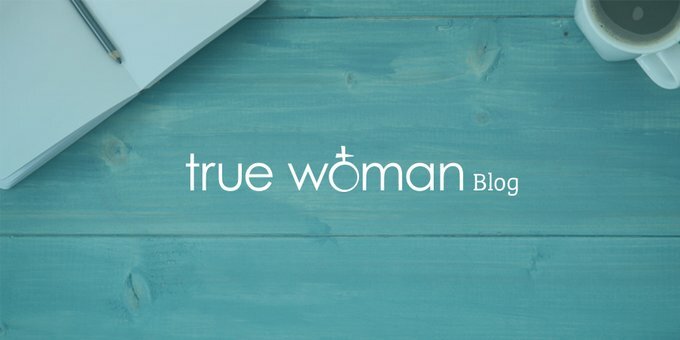 So here's my main point: What is the ultimate meaning of true womanhood? It's this: True womanhood is a distinctive calling of God to display the glory of His Son in ways that would not be displayed if there were no womanhood. Do you view life as an opportunity to glorify God in the way He created you and through the role He's assigned to you? How are you demonstrating contentment or discontentment in your womanhood? Kimberly Wagner’s passion is Christ, and she desires to ignite women's pursuit of God's glory. She's the author of Fierce Women, and is a frequent guest on the Revive Our Hearts radio program, as well as a regular contributor to the True Woman blog. She enjoys sharing with women and hearing from them about what God is doing in their lives.